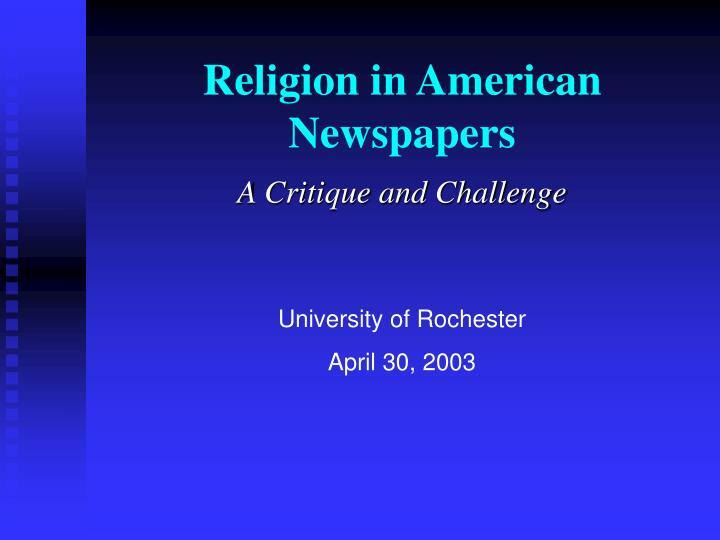 To analyze what Americans learn about religion from reading the newspaper. 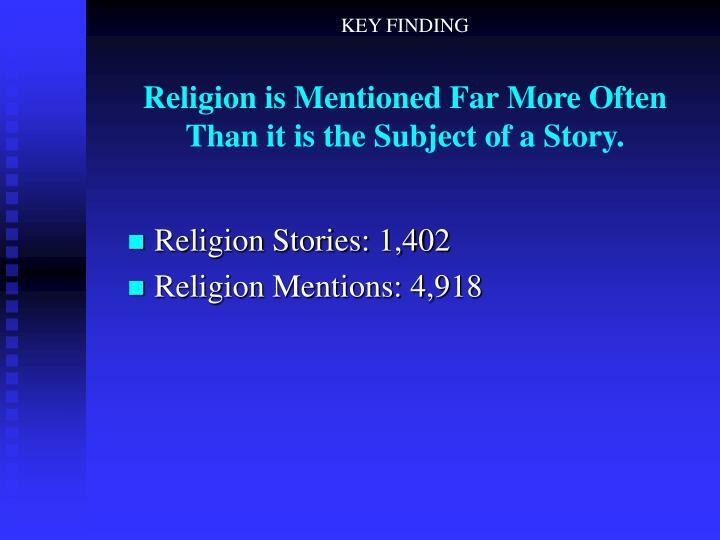 Religion is Mentioned Far More Often Than it is the Subject of a Story. 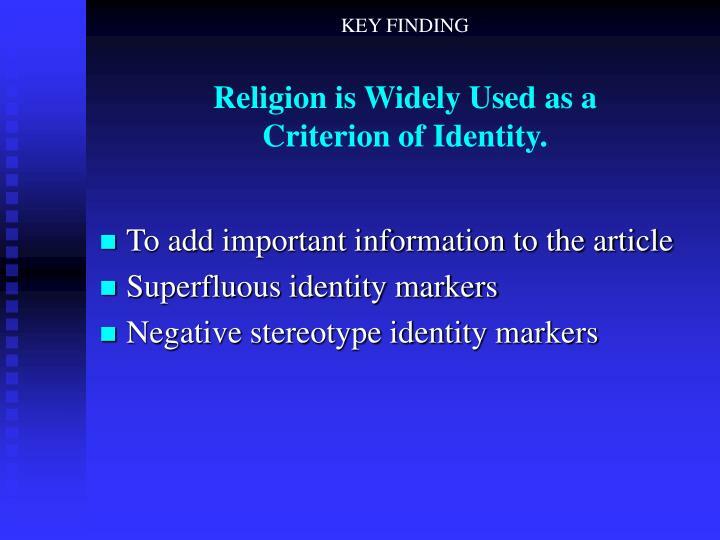 Religion is Widely Used as a Criterion of Identity. 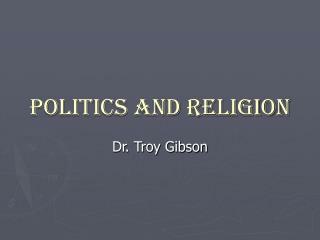 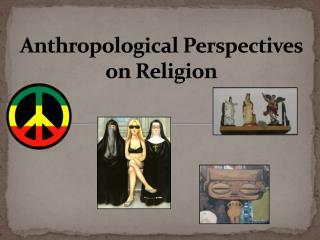 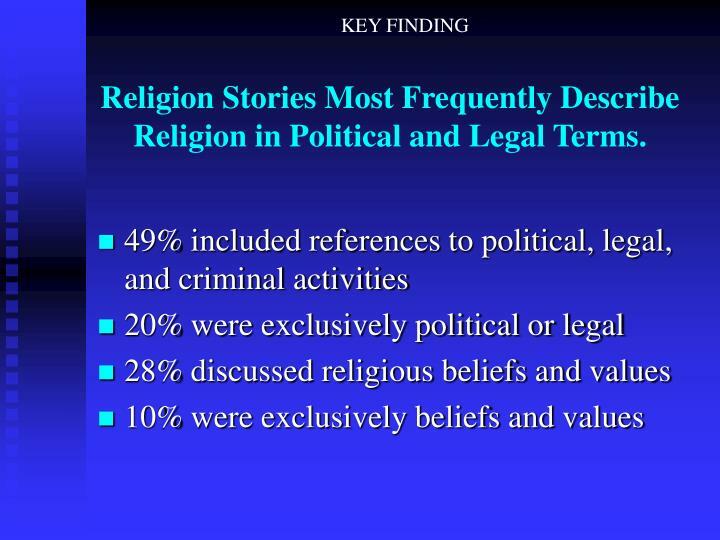 Religion Stories Most Frequently Describe Religion in Political and Legal Terms. 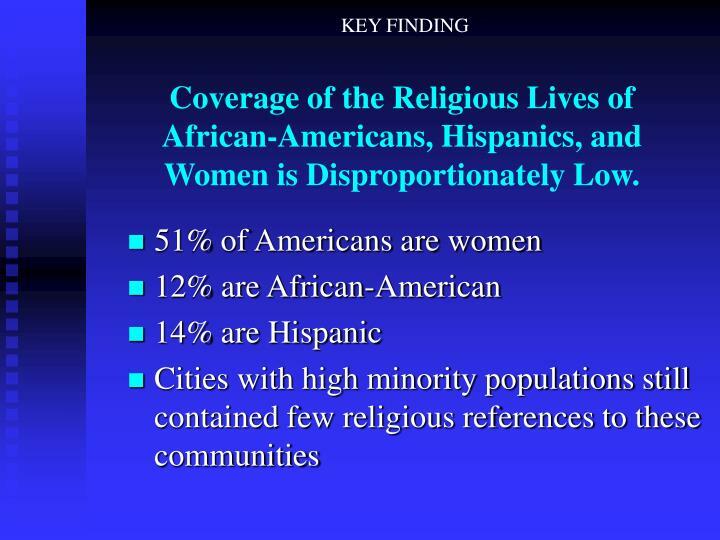 Coverage of the Religious Lives of African-Americans, Hispanics, and Women is Disproportionately Low. 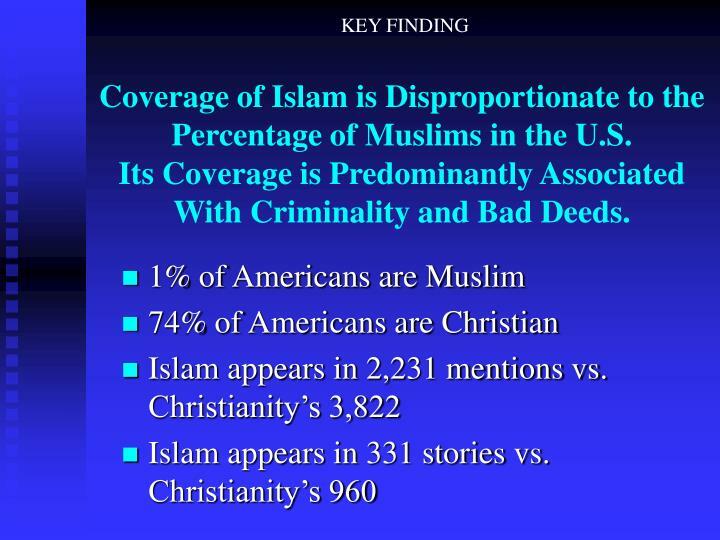 Coverage of Islam is Disproportionate to the Percentage of Muslims in the U.S. Its Coverage is Predominantly Associated With Criminality and Bad Deeds. 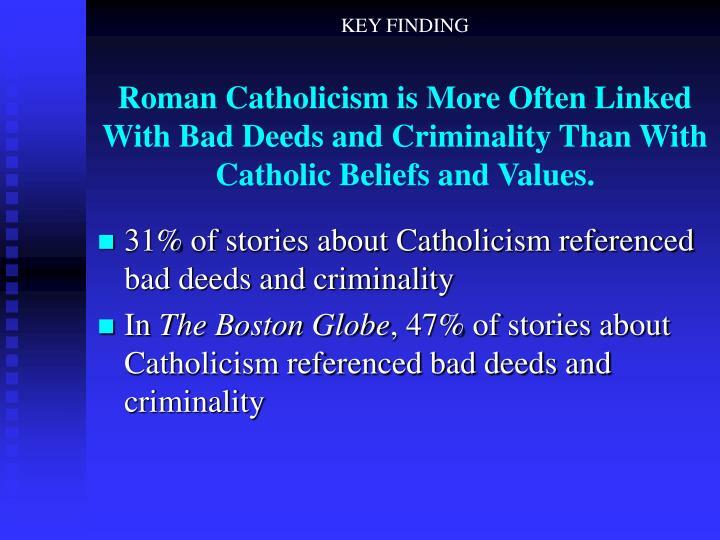 Roman Catholicism is More Often Linked With Bad Deeds and Criminality Than With Catholic Beliefs and Values. 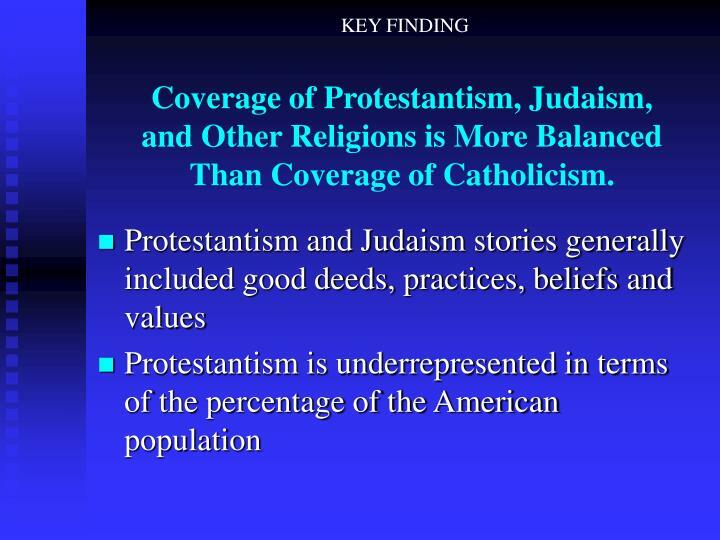 Coverage of Protestantism, Judaism, and Other Religions is More Balanced Than Coverage of Catholicism. 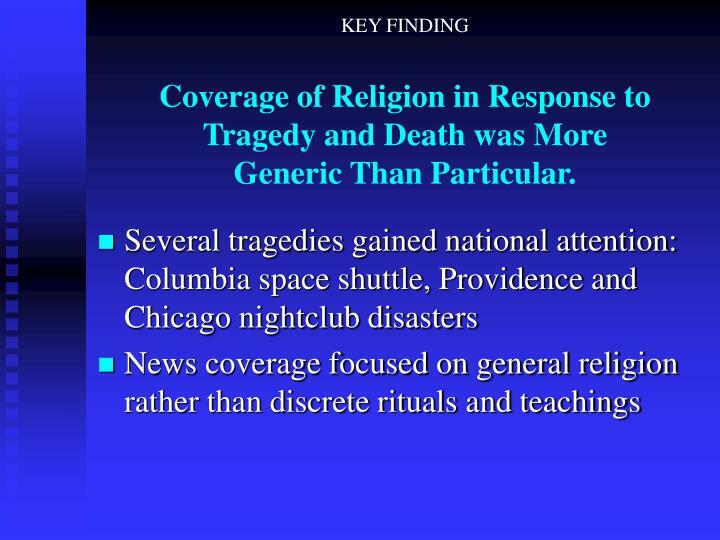 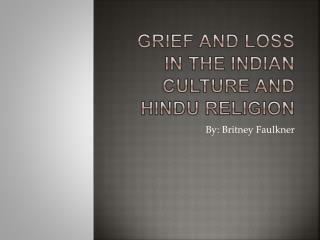 Coverage of Religion in Response to Tragedy and Death was More Generic Than Particular. 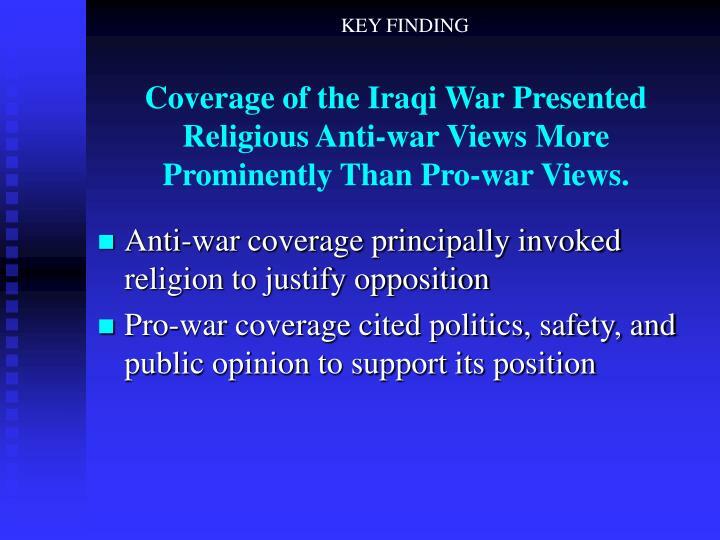 Coverage of the Iraqi War Presented Religious Anti-war Views More Prominently Than Pro-war Views. 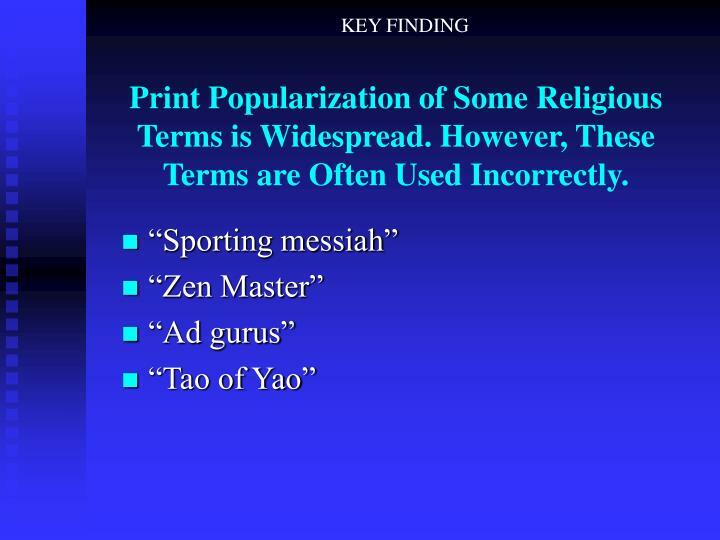 Print Popularization of Some Religious Terms is Widespread. 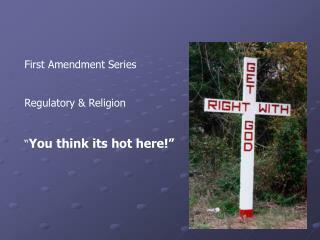 However, These Terms are Often Used Incorrectly. 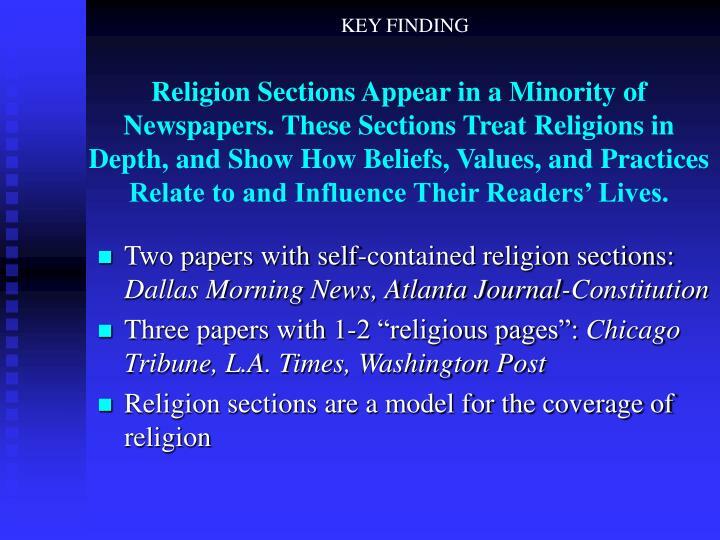 Religion Sections Appear in a Minority of Newspapers. 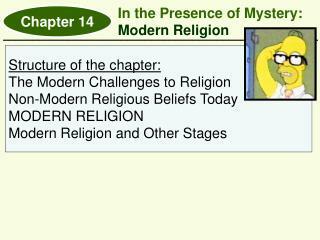 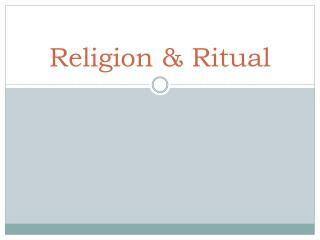 These Sections Treat Religions in Depth, and Show How Beliefs, Values, and Practices Relate to and Influence Their Readers’ Lives. Some Newspapers Reflect Better Than Others Their Community, Nation, and Religions’ Beliefs, Values, and Practices. 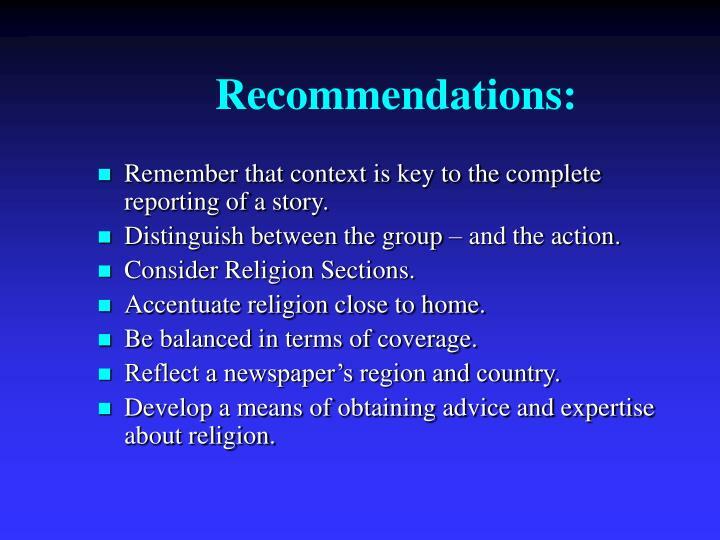 Remember that context is key to the complete reporting of a story. 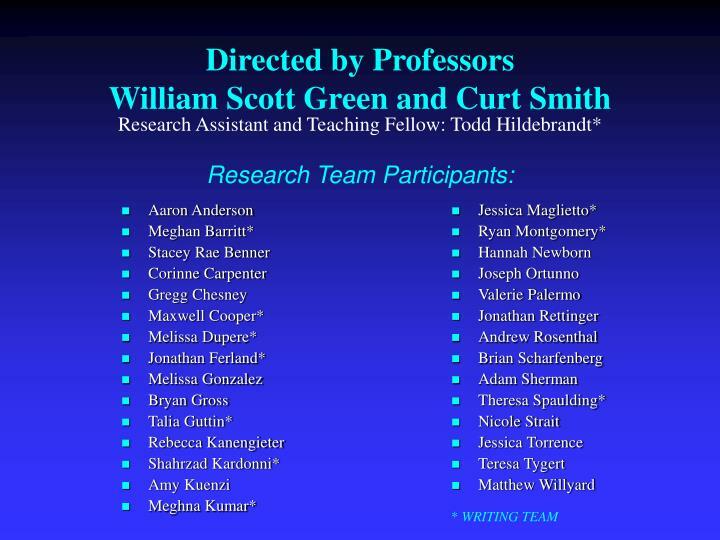 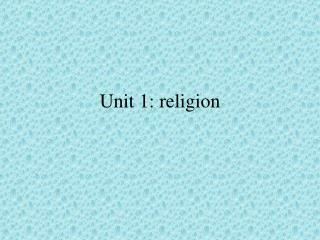 Distinguish between the group – and the action. 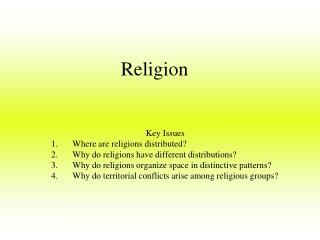 Accentuate religion close to home. 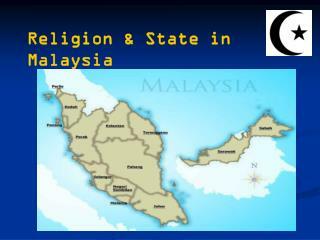 Be balanced in terms of coverage. 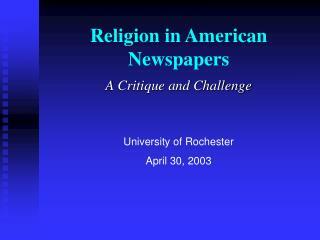 Reflect a newspaper’s region and country. 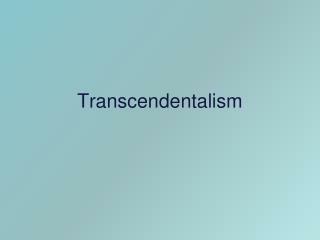 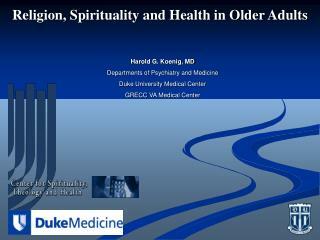 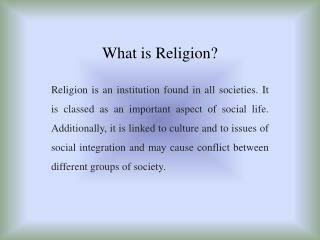 Develop a means of obtaining advice and expertise about religion. 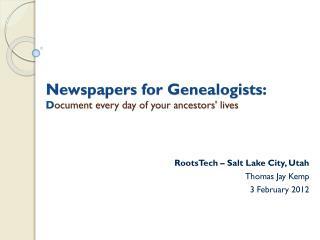 Newspapers for Genealogists: D ocument every day of your ancestors' lives -. 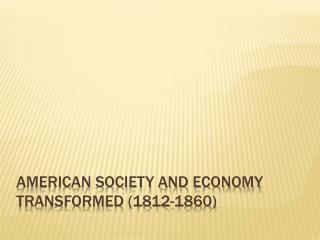 rootstech – salt lake city, utah thomas jay kemp 3 february 2012. newspapers 5,850 &amp; growing! 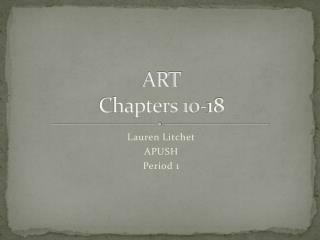 1690-today. 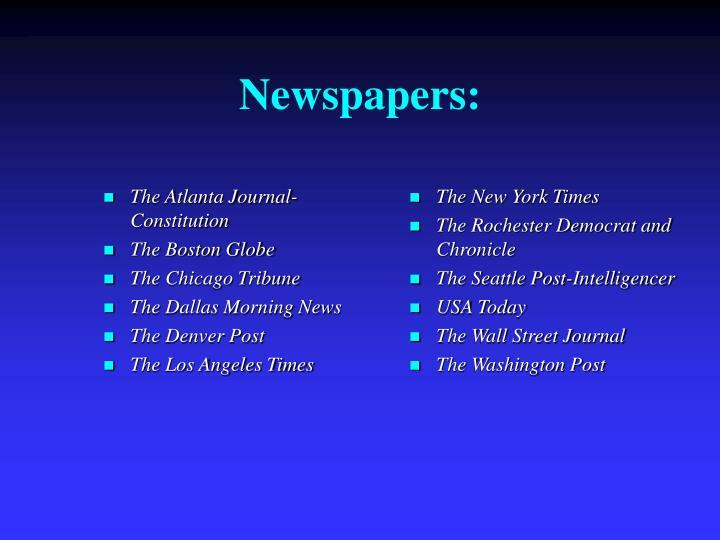 newspapers 5,850 &amp; growing! 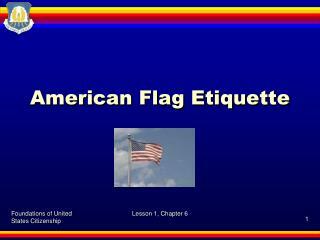 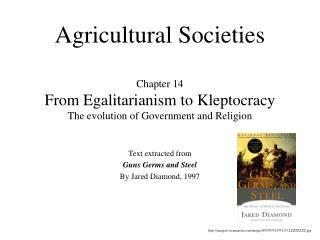 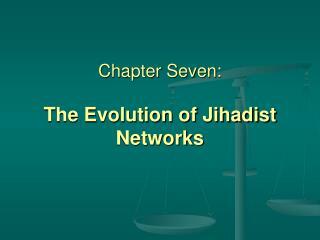 Agricultural Societies Chapter 14 From Egalitarianism to Kleptocracy The evolution of Government and Religion -. 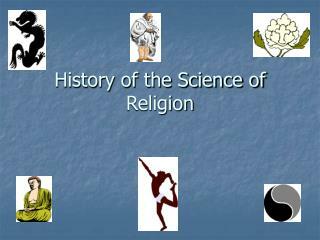 text extracted from guns germs and steel by jared diamond, 1997. http://images-eu.amazon.com/images/p/0393317552.03.lzzzzzzz.jpg.